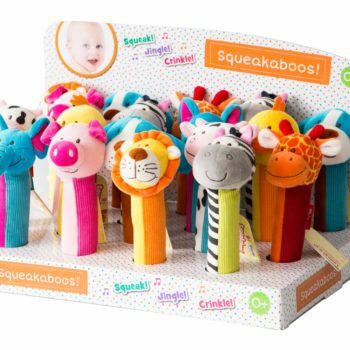 Squeakaboo! 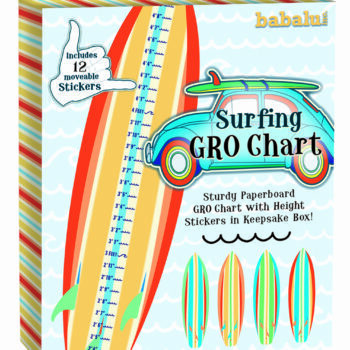 Assortment includes 24 pcs Babalu Products. 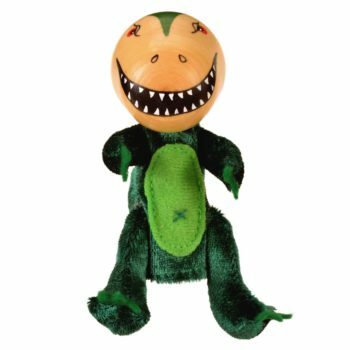 St. George Hand Puppet Babalu Products, Hand Puppet. 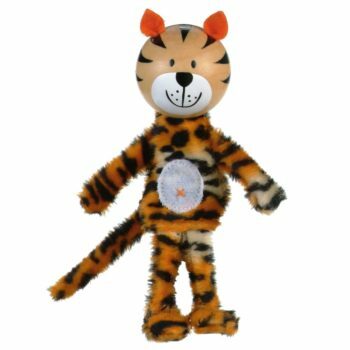 Star Chart- Small Babalu Products. 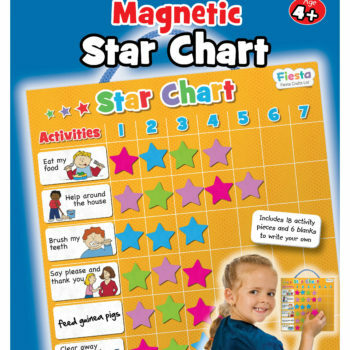 Bright, friendly magnetic star chart tracks activities and accomplishments all week long. 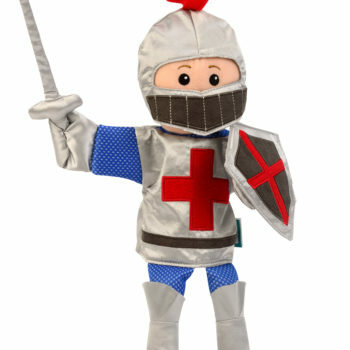 Encourages and rewards kids for family responsibilities. 8″ x 10.25″. 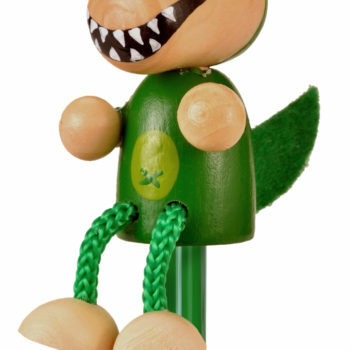 T-Rex Pencil Babalu Products, Pencils. Tellatale Theatre & Shop Babalu Products. 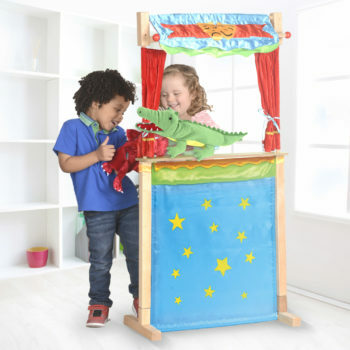 The show is ready to begin with this stand alone wooden puppet theater! 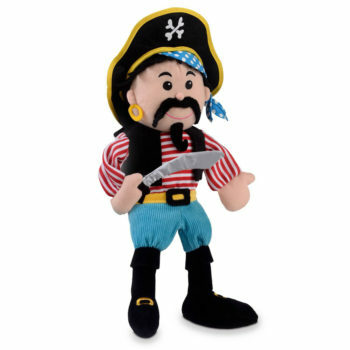 Standing 5′ tall, it has colorful curtains and space for up to 2 young puppeteers! Easy assembly and storage. 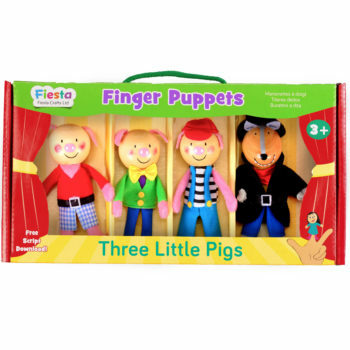 Three Little Pigs Finger Puppet Set Babalu Products, Finger Puppet. 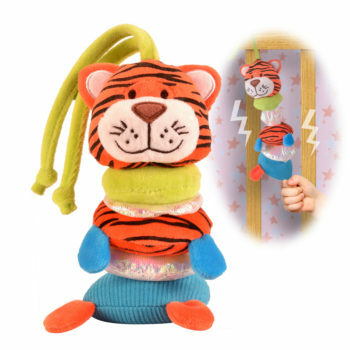 Themed gift set of 4 finger puppets is a sure way to start imaginative playtime! Reusable storage box has handle to take the show on the go! 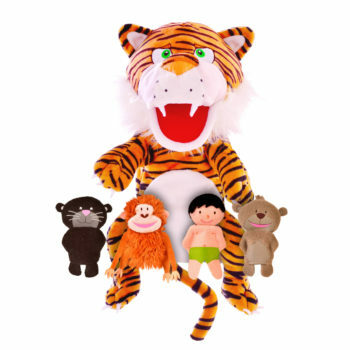 Tiger Finger Puppet Babalu Products, Finger Puppet.